Folks have good cause to be worried about the future of many of the castaways after that last Tribal Council. The original Kama younglings hit the reset button for everyone left in the game. Most of the responses this week were positive and a majority of us enjoyed the surprise, blindside edit too. We are excited to see what chaos the next Tribal Council will bring us on Wednesday. We think Yeltra nailed it. 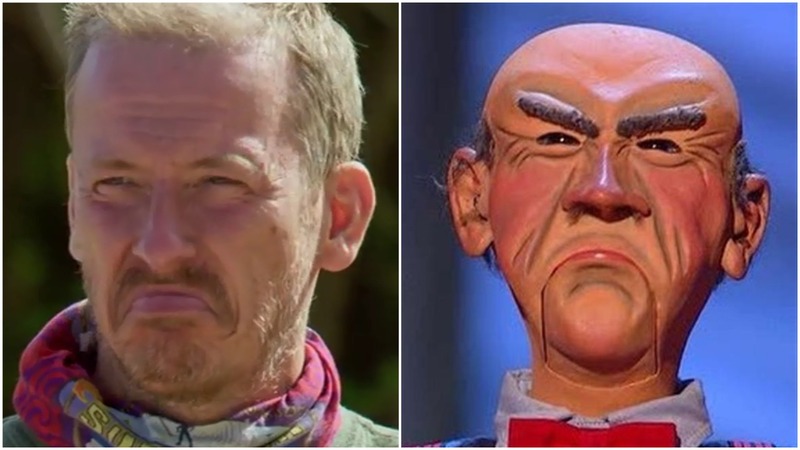 Ron is a dead ringer for Jeff Dunham's puppet Walter. We want to thank and acknowledge everyone who contributed to another great Listener Feedback show. This week we heard from: Pete, Mary, Shea, Boston Mark, Slappy McGee, Jesse, Rashmi, Yeltra, Cameron, Kaleb, Parker, Barbara, Nicola-n-Jackson, Julie, Jeremiah, LeAnn, David, Jack , Kim, Shannon, Justin, Josh, Jen, and Paul.